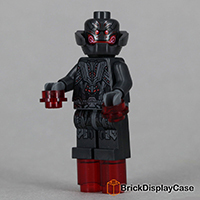 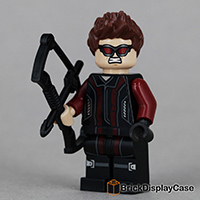 Minifigures below are from Lego Marvel Super Heroes Series. 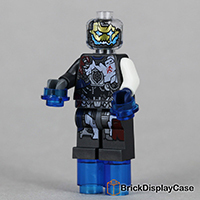 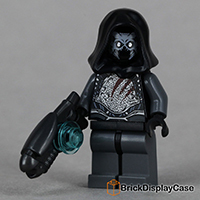 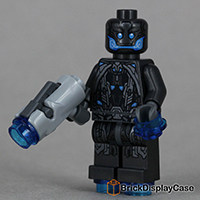 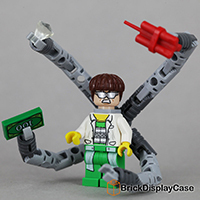 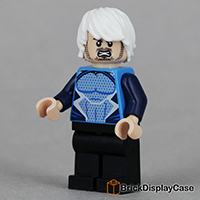 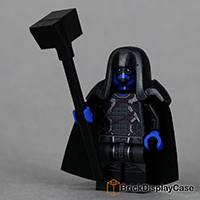 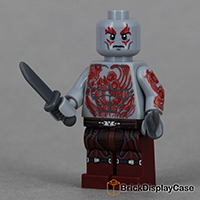 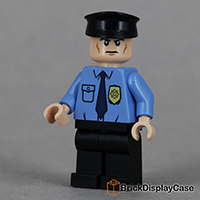 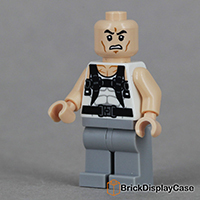 This series is new to Lego from 2012. 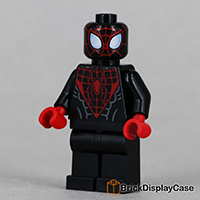 You can find you favorite Marvel Super Heroes such as Iron Man, Captain America, Thor, Hulk, Black Widow, Hawkeye, Loki, QuickSiver, Ant Man, Yellow Jacket , Star lord, Groot, Wolverine, Magneto, Spider-Man, Sandman, Tony Stark, War Machine, Nick Fury, Deadpool, Venom, and etc... More and more will come. 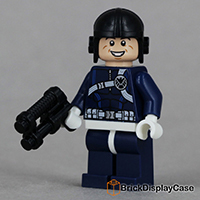 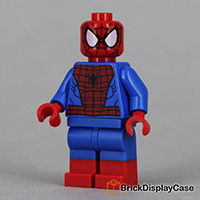 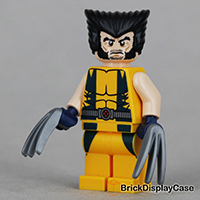 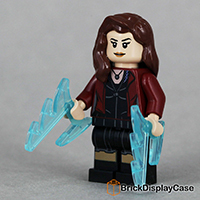 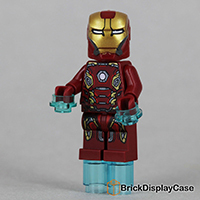 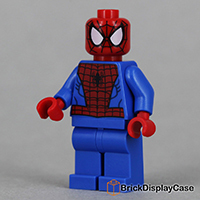 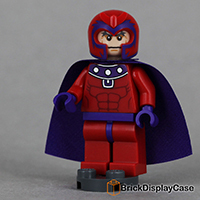 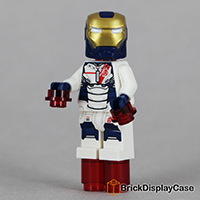 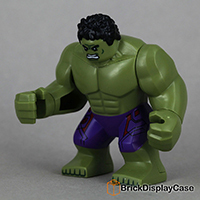 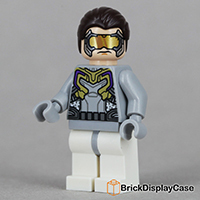 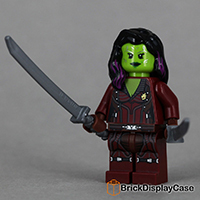 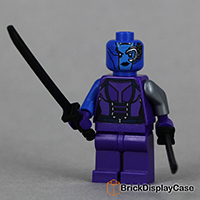 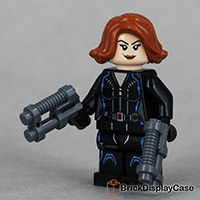 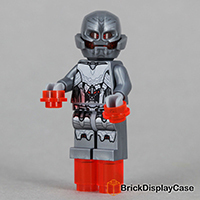 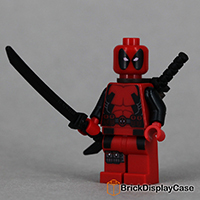 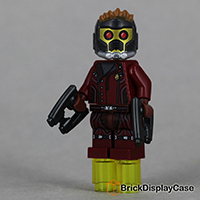 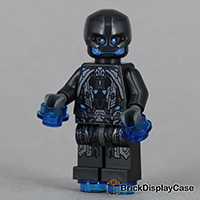 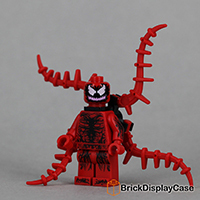 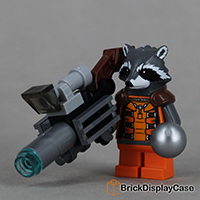 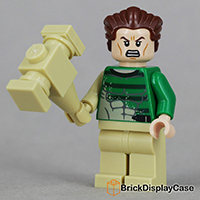 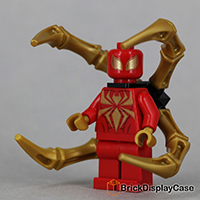 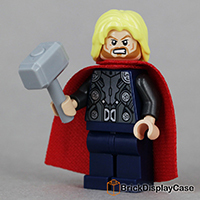 Collect your favorite Marvel Super Heroes minifigures.